Talking to your aging parents about their future wishes can be difficult. No one really wants to think about when they are unable to care for themselves. And thinking about a nursing home or passing away is even worse. There are a few things you can do to get the discussion started. A good way to break the ice with your aging parents may be to mention a friend going through issues or bringing up an article you read on the subject recently. Sparking some early casual conversations is an easy way to get them talking and thinking about the subject. Don’t expect to sit down immediately and make lifelong decision right away. It’s a long process. Talk about how they envision their elderly years. Dive in a little deeper with questions about how long they wish to live at home. What would be their preferred living arrangement when they can no longer take care of themselves? Find times to interject these questions here and there. You may find that they start bringing up the subject on their own after a few talks. If you have siblings, start talking with them too. Discuss what each of you is able to do for your parents based on location, financials, and other factors. Knowing your abilities to help can help determine what is feasible for your parents. Now is a great time to get a handle on your aging parents’ paperwork, insurance, medical information and more. Locating their living will is essential. Their last will and testament and their power of attorney are important too. If they don’t have these legal documents in place, now is a great time to get them created. Look into their current health insurance and consider additional options such as long-term care insurance which can offset costs for assisted living and nursing homes. Make a list of their preferred doctors and specialists along with their current medications. Having all these things done in advance can save a lot of hassle should something happen suddenly. 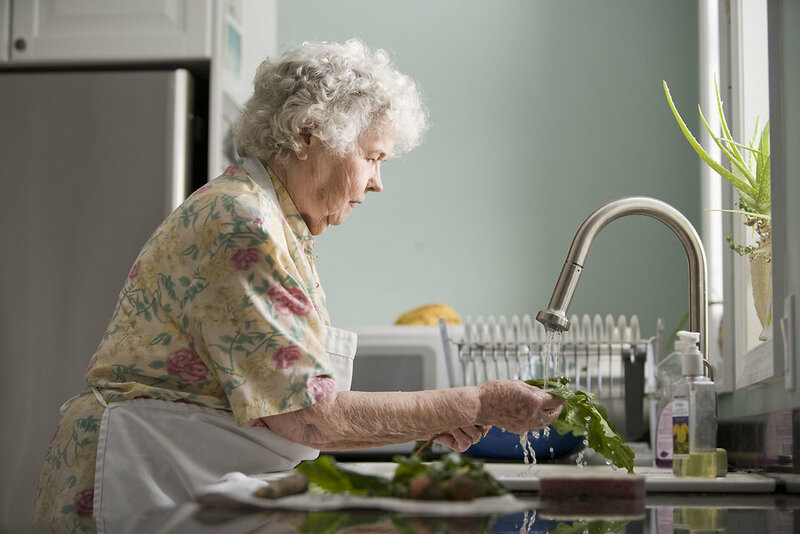 Being a caregiver for elderly parents can be very difficult. Taking these small measures will help. The most important thing is to do your best to make their later years as pleasant as possible. Talk with them about their wishes and encourage them to think it through is a great way to start. Remember all they have done for you in your life. Now is the perfect opportunity to give back to your parents and they will certainly appreciate it.